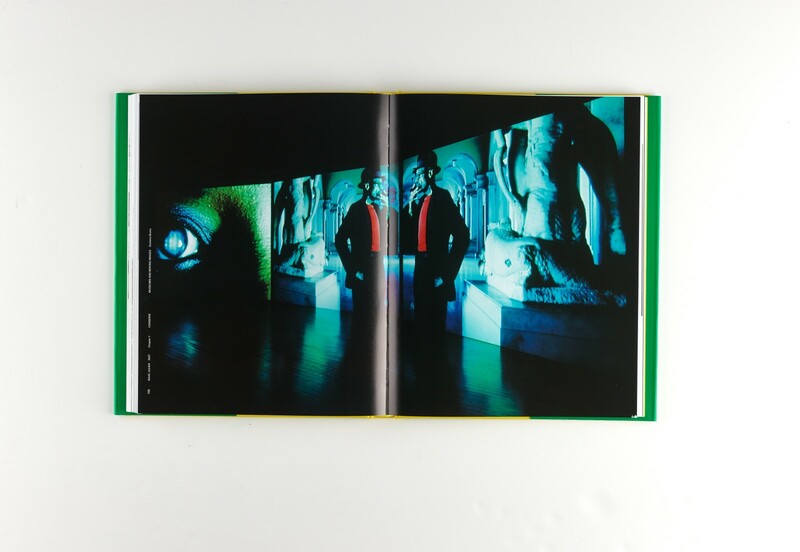 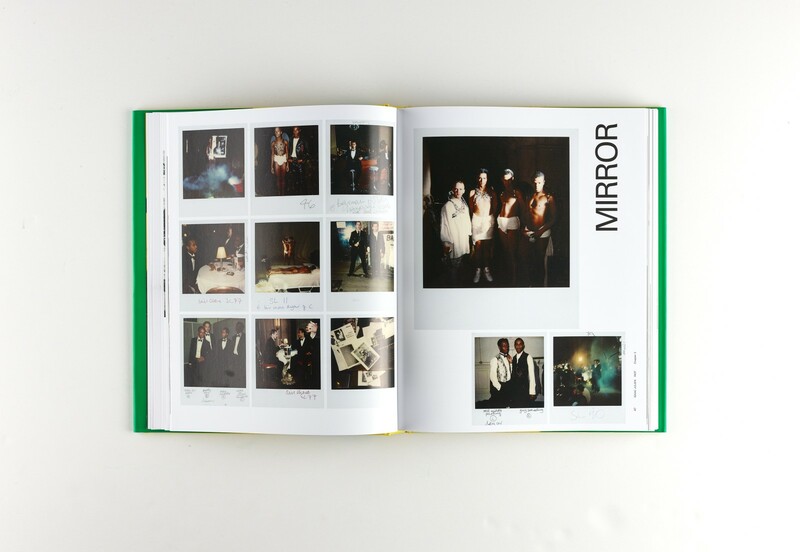 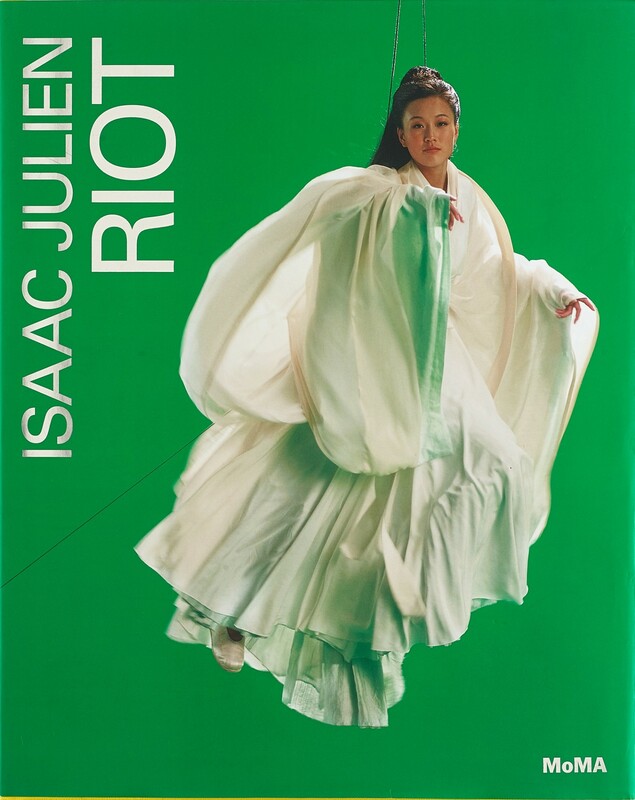 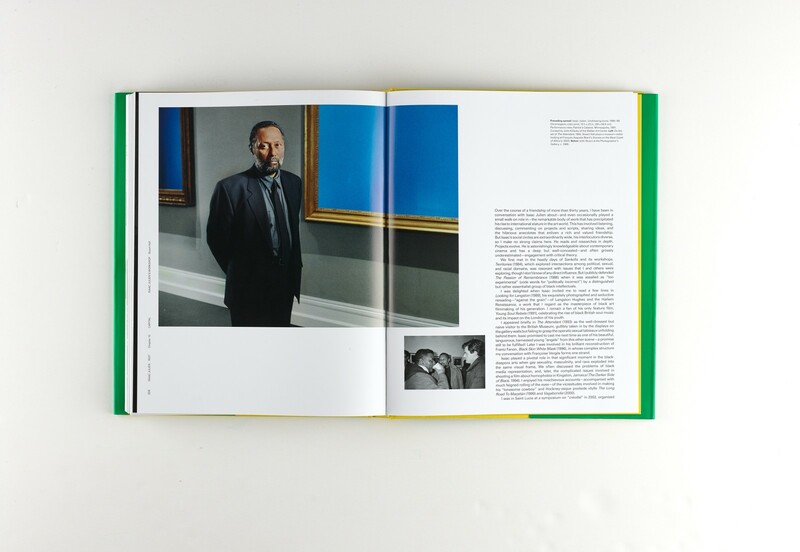 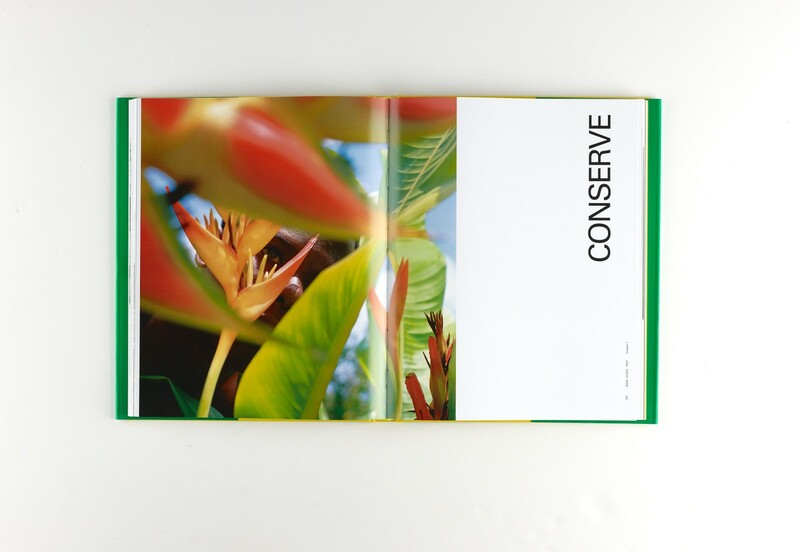 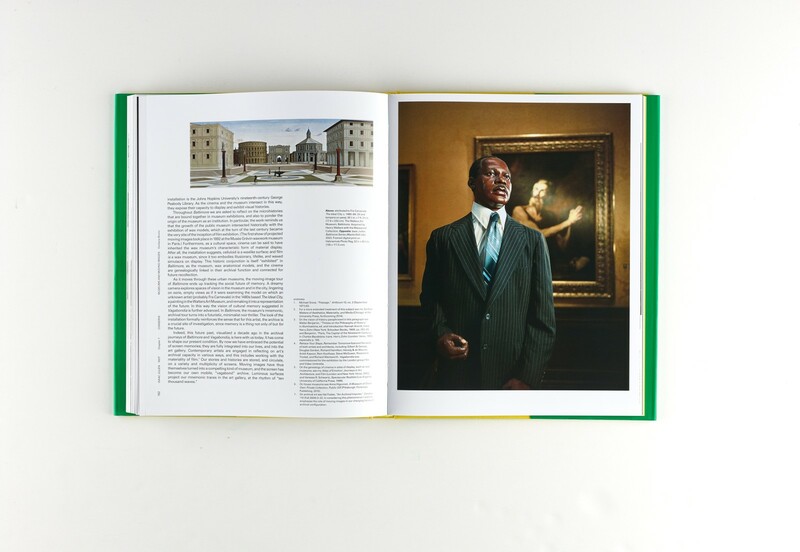 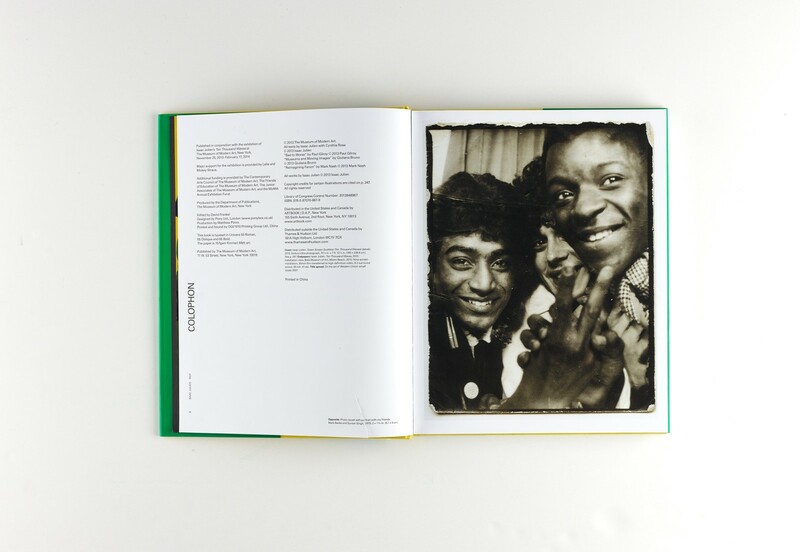 Isaac Julien: Riot is an intellectual and professional autobiography of the British artist and filmmaker Isaac Julien, whose trail-blazing career has moved through forms of documentary, biography, dance, narrative film, and multiscreen installation. 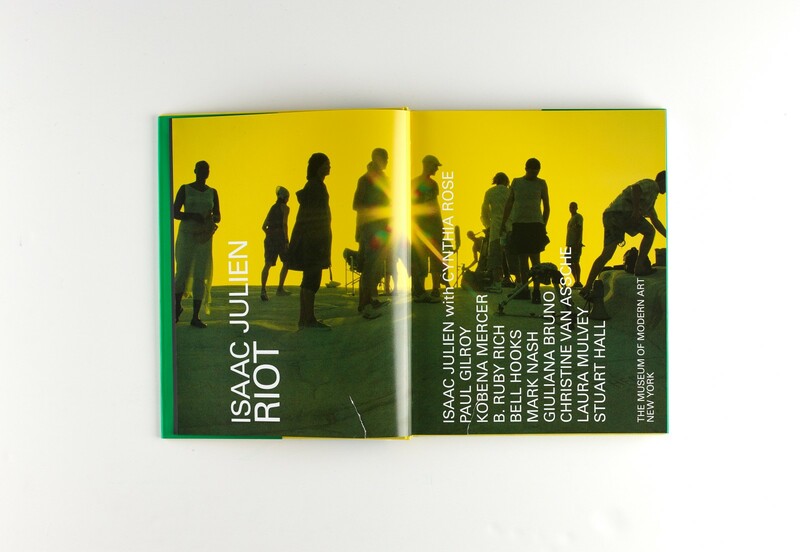 Both visually sensuous and politically and socially engaged, Julien's films draw on influences as disparate as silent cinema, cultural studies, news stories, Chinese myth, and popular music. 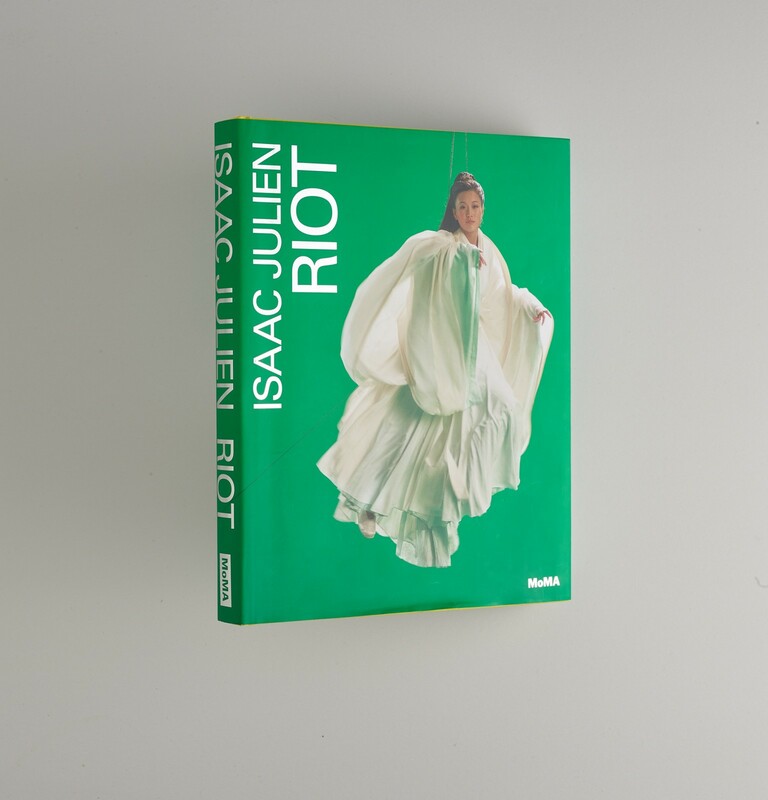 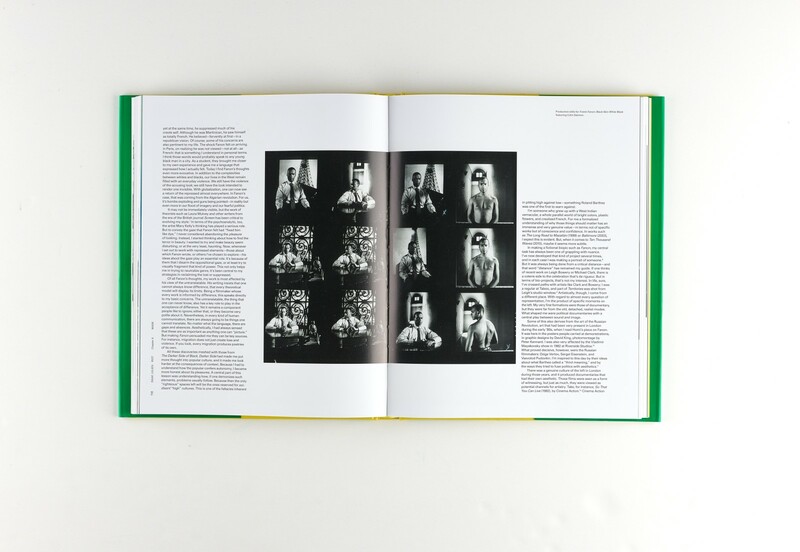 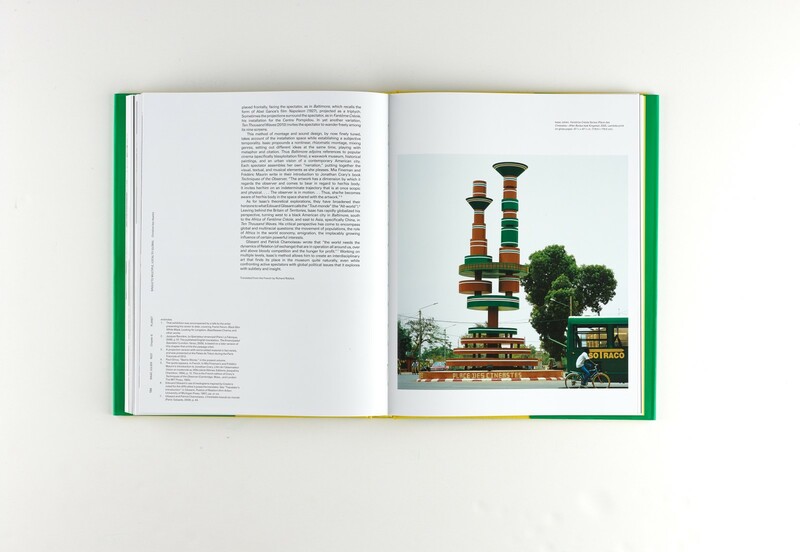 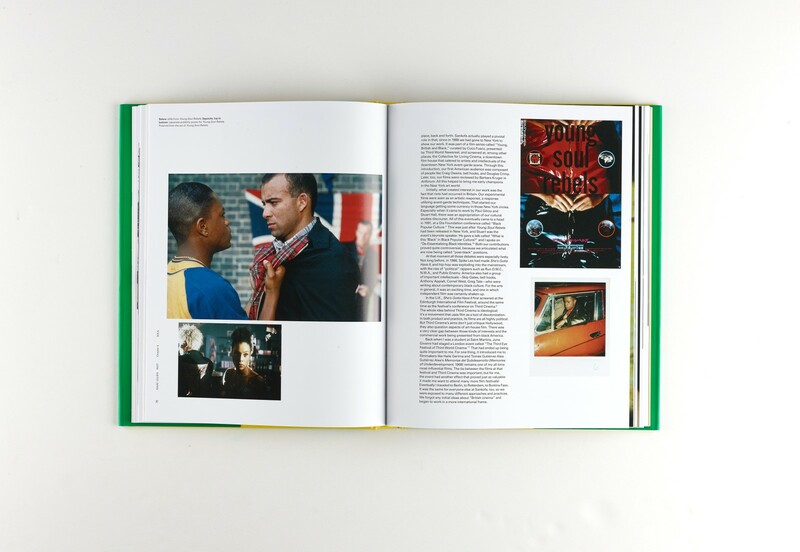 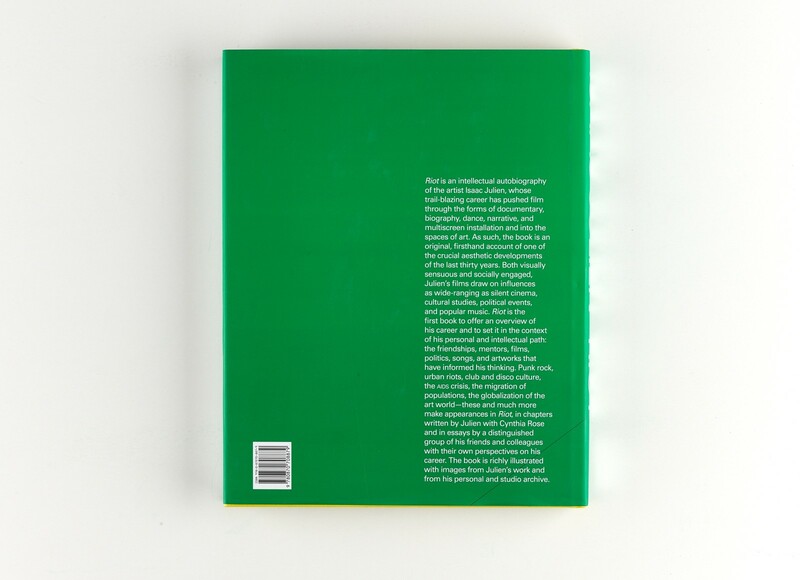 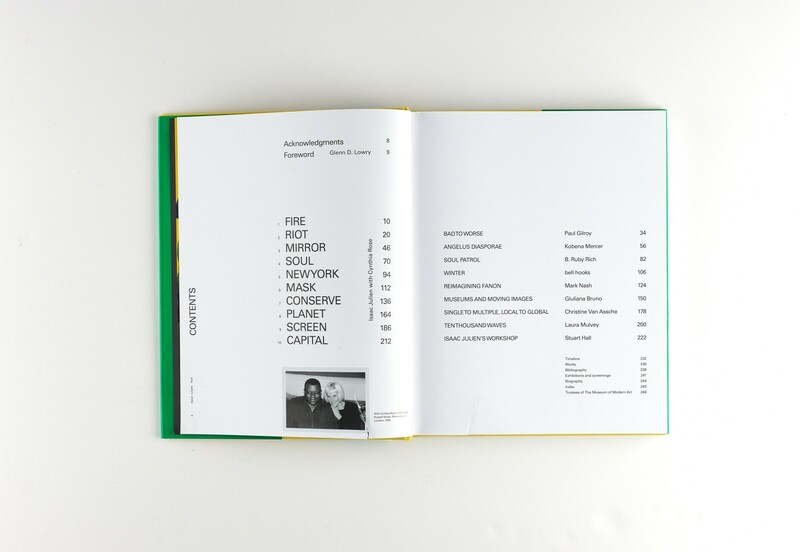 Riot is the first book to provide a career-long overview of this important artist's work and to situate it in the context of his personal and intellectual development: the friendships, mentors, films, politics, records, and artworks that have informed his practice.